A Bradford PlusBus ticket gives you unlimited bus travel on all operators’ services, around the West Yorkshire zone, including Bradford city, as shown by the travel maps (below). Bradford Forster Square, Bradford Interchange. Grand Central or LNER or Northern Rail or any rail ticket retailing website. One station of your train journey must be outside the West Yorkshire zone to buy this ticket. All bus operators in West Yorkshire. Main network operators: Arriva, First, Stagecoach, Transdev, Yorkshire Tiger and smaller operators: Connexions Buses, Streamline, Rosso Bus, SquarePeg, Stringers, Stotts Travel, Halifax Bus Co, TLC Travel. Going to Leeds Bradford Airport? Use a Bradford PlusBus ticket for travel to/from Leeds Bradford Airport. 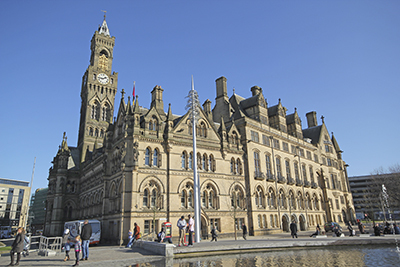 Click here for details of frequent services 737 & 747 from Bradford Interchange to the airport.